This book is the epitome of the individual that has had to fight for everything they want and have in life. The message is clear, the direction is precise. You would have to be an idiot not to see the message here. I enjoyed this book very much. It is one of the books that will be a repeat listen. A great synopsis of success. 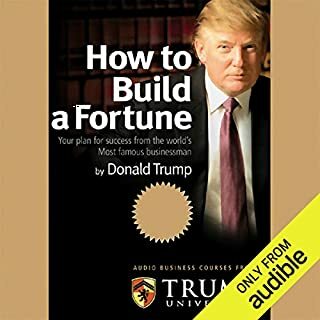 This book lays out Donald Trump's path to success, failure and success again. This book proves that to be successful you must learn the characteristics of recognizing opportunity and continue to fight for what you want. Very good book packed with lots of information and tons of inspiration I would highly recommend it for anyone who needs motivation. Max LaMoureaux Sr. Excellent read. Thank you Mr. President! 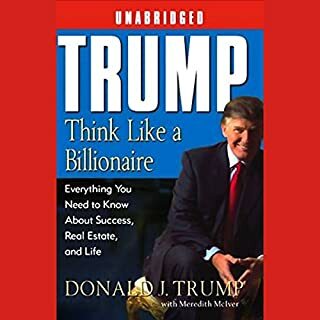 If you want a little more insight into what makes President Trump tick, this is a great book. 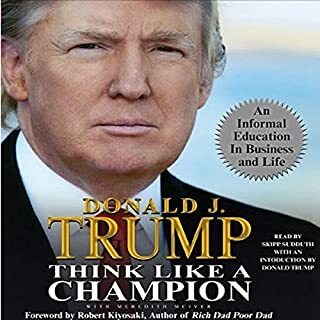 Written by a proven winner to help others win. Read this book and growth!!! A very inspiring book from a successful businessman. It makes me confident that he will be an even greater POTUS. If you're looking for a book that not only inspires you to do great things but also teaches you what you need to do to achieve them, this is a must read. Highly recommended! 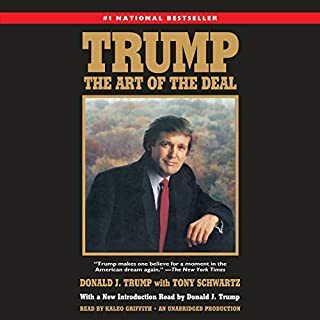 I selected this book after finishing The Art Of The Deal in hopes that it would chronicle, to some degree, how the author got into financial difficulties in the early 1990s and what he did to turn them around. I was disappointed that he only briefly touches on this. 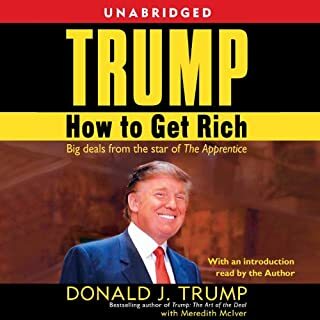 Much of this book is a retelling (in less detail) of many of the stories in The Art Of The Deal. The book was interesting, but not what I was hoping for. Fabulously written. However, befuddled at first, because it's not Donald Trump's voice. Overall, great stories, inspirational and motivating. 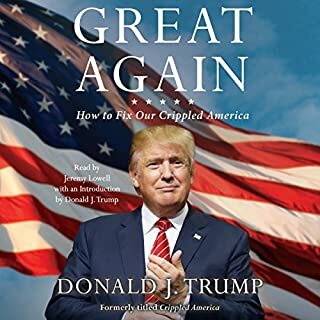 What did you like best about Trump Never Give Up? What did you like least? I liked that he spoke about how you can always recover from a devastating blow. He is a bit out of touch with the "masses" and he toots his own horn a great deal. It was good listening to it. A little less I did this, I did that and more recent events to go along with the current economy. 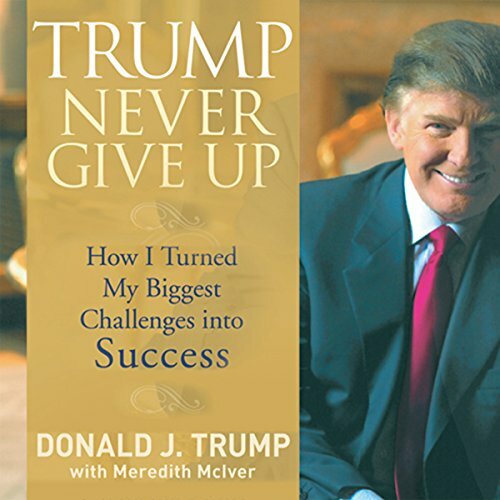 Was Trump Never Give Up worth the listening time? Some of the messages in this book are a great metaphor for life and you can apply it to all areas of life. It's actually quite funny too. I enjoyed every bit of it. This is a good read for every entrepreneur aspiring to grow big.